Coffee, Tea and Holy Water takes the reader on an entertaining journey to five countries, Brazil, Wales, Tanzania, China and Honduras to share thoughts about Christianity around the world. What is the biggest obstacle to the church in Brazil? What is the number one question Britain would like to ask God? What what exactly do Maasai women do after a discussion about God in their boma? And what challenges does the house church face in China? From the wildlife of Ngorongoro Crater, the 8th Wonder of the World, to the banana trees of Honduras, join author Mandy Hudson in a cross-cultural trek that will appeal to everyone interested in religion beyond their own backyard. 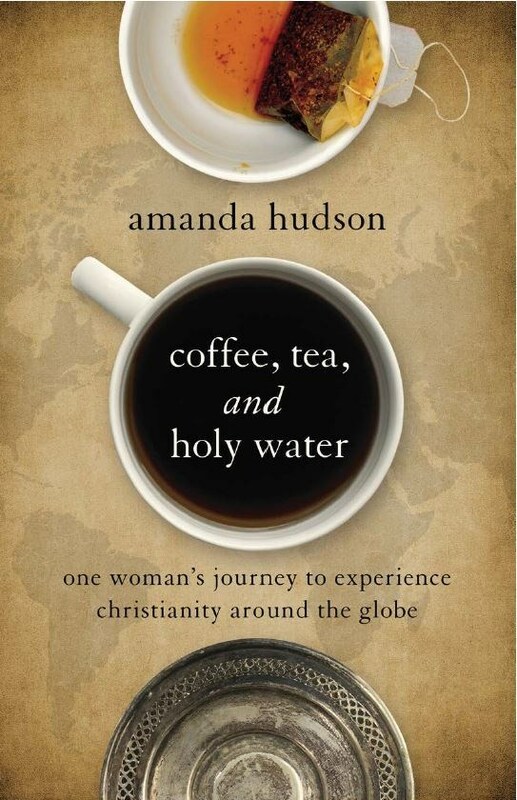 Coffee, Tea and Holy Water by Amanda Hudson. Abingdon Press (March 3, 2015). 224 pages. ISBN-10: 1426793138. Format: Hardback, paperback and e-book.